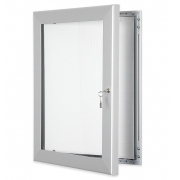 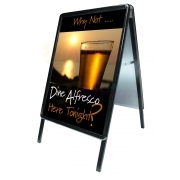 One of our biggest sellers and available from stock. 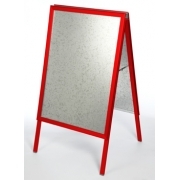 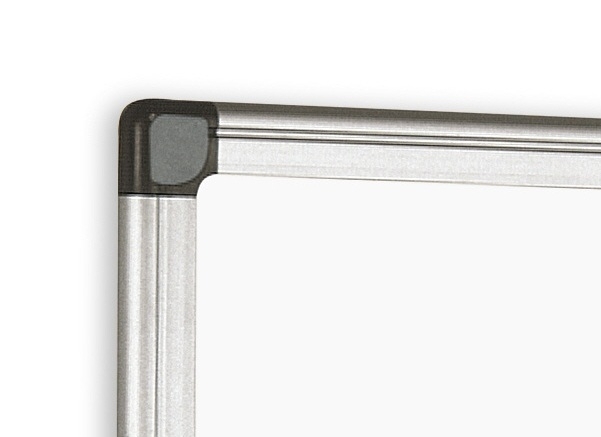 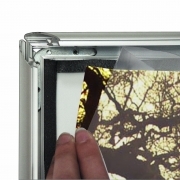 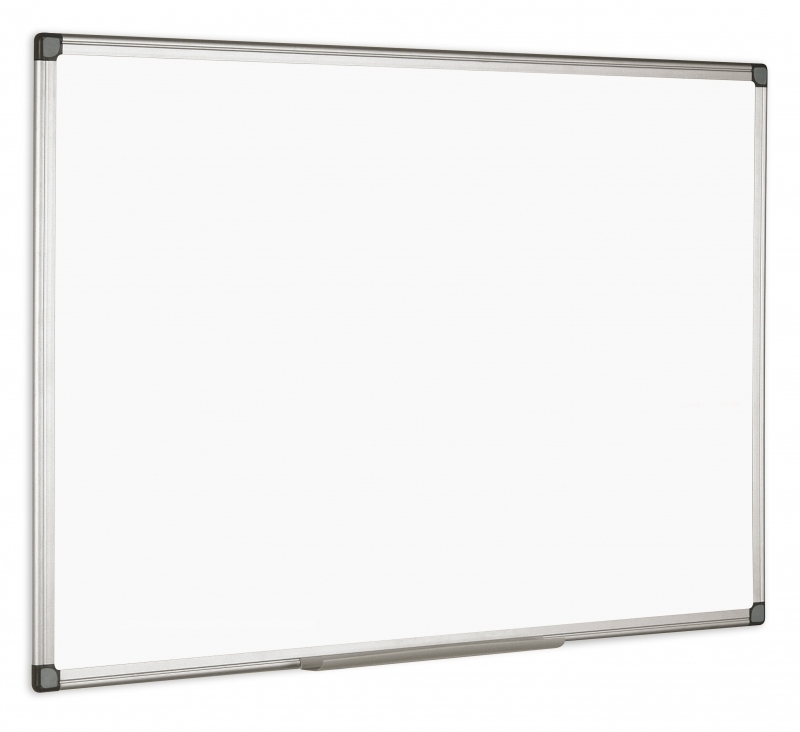 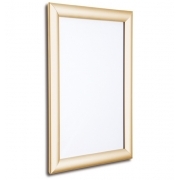 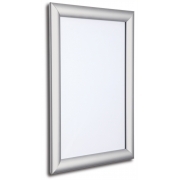 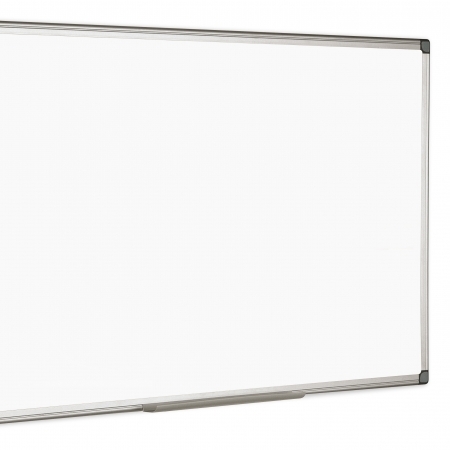 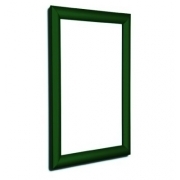 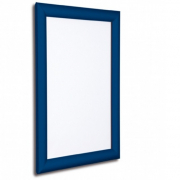 These dry wipe boards have a lacquered steel back, therefore they can be used as a magnetic board as well as dry wipe. 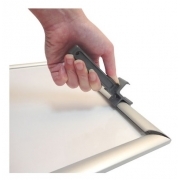 The quality of the lacquer means this product can be wiped clean time after time without smudging or discolouring.